They say money makes money, but I say people make money. There is a simple fact that people that know how to make money often think alike, they often identify opportunities and know how to act when positioned for success. This success is attributed to the Mindset they share and their ability to unlock their full potential. 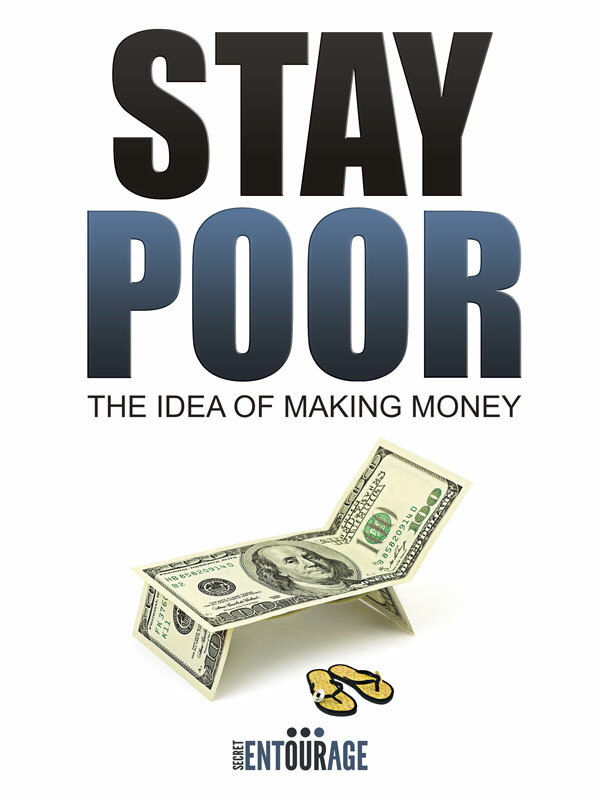 Today I share with you in detail how you can choose a similar fate of success by understanding one’s full potential and becoming the driver of your life, or you could choose to forever STAY POOR! Many of you have read my story by now and understand how I have been able to create a significant amount of wealth from nothing. My circumstance was no different than anyone else’s; I was not born into money and was not given opportunities that only a select few receive. I CHOSE SUCCESS, aligned my goals and life to it and became the driver of my life taking myself into the world I once saw as a dream. You too have that same opportunity but now no longer have to go through all the trials and errors to attain the knowledge. This book is not going to tell you to find investors, spend money, or even go buy real estate. This book is going to change the way you look at everything around you, it will give you an opportunity to identify and act on opportunities but more importantly teach you how to be fearless in your quest for success. Staying Poor is a choice but Stay Poor will show you that Success and Wealth is more about MINDSET than anything else. More importantly I will give you the missing key to your success and will actually ask you to do something about it, because ideas are nothing more than ideas without ACTION. You can purchase the book online from Smashwords in multiple eBook formats at http://www.smashwords.com/books/view/91911.